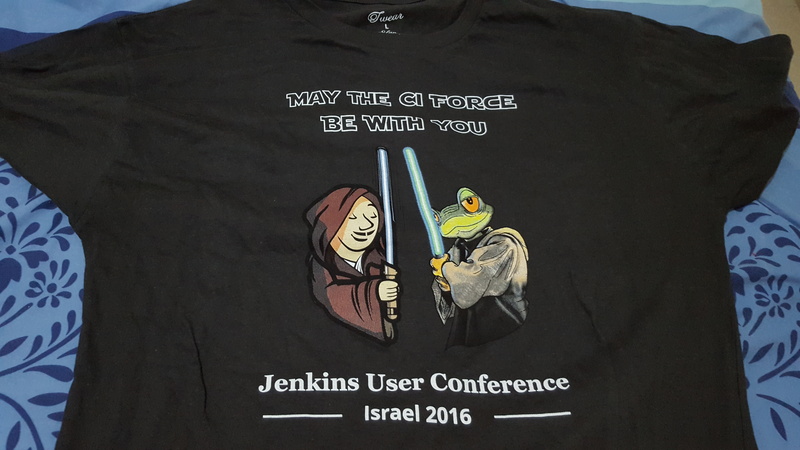 Today I attended the Jenkins User Conference, held in Israel, hosted by JFrog. The guest of honor was Kohsuke Kawaguchi (KK), the creator of Jenkins, who gave an interesting keynote, with overview about the concepts behind Jenkins 2.0, and some anecdotes from the history of Jenkins. The main theme of the conference was that Speed is Everything, as you can figure from JFrog’s motto, “Release fast or die”. 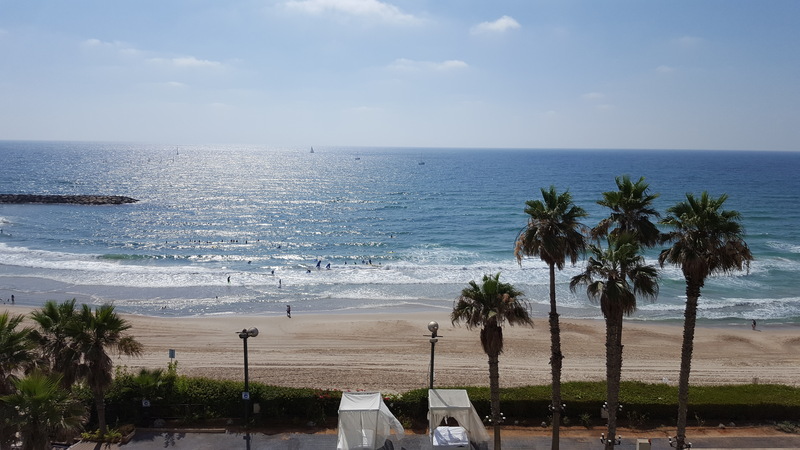 Their view is that software today is about continuous update – you basically deploy your products once, and from there onward you struggle to update them as often as possible, as seamlessly as possible, without negative effects on the user experience. This raises numerous challenges which various vendors and open source projects are striving to solve. There conference was packed with sessions related to the DevOps world, mostly about making things faster without losing control on the process. Liveperson, for example, discussed how they manage 6000 releases a year, with over 10K builds per week.